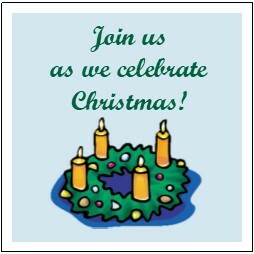 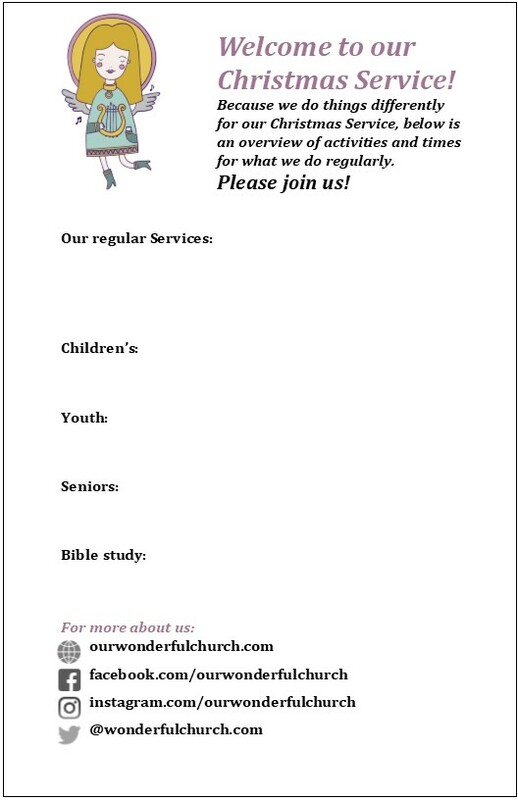 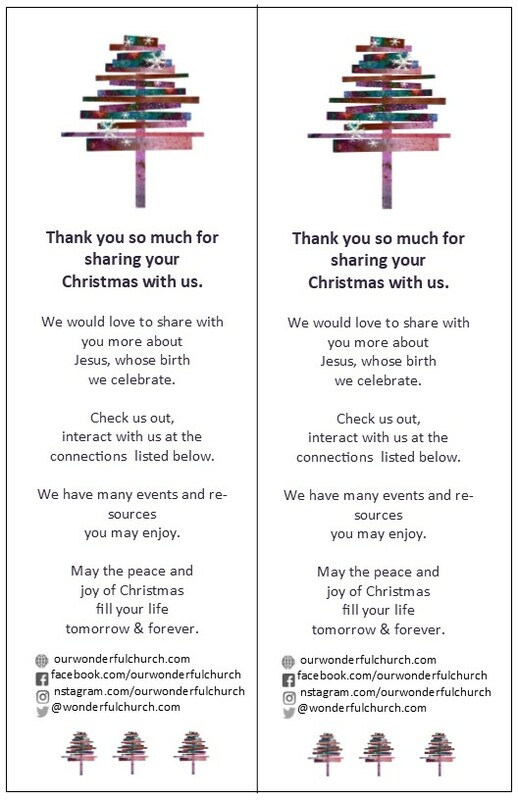 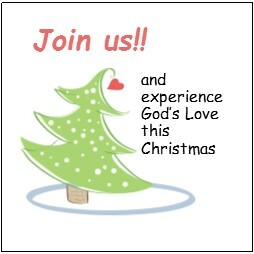 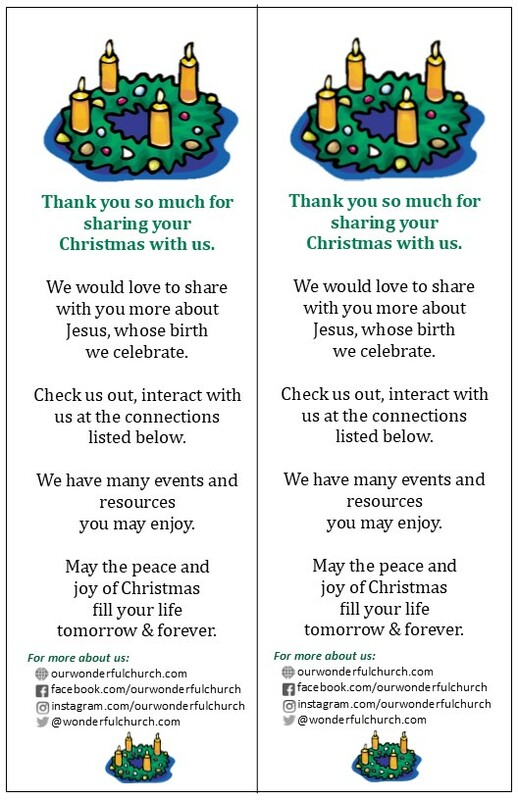 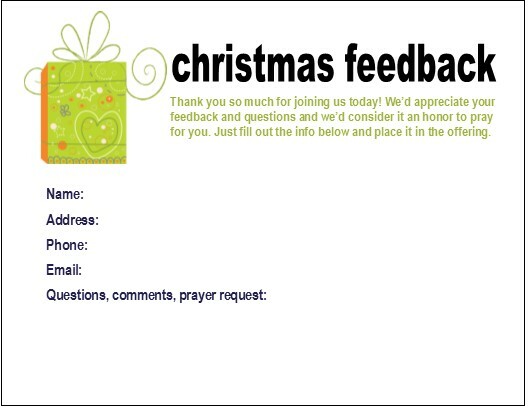 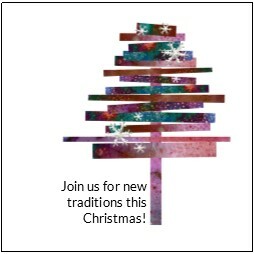 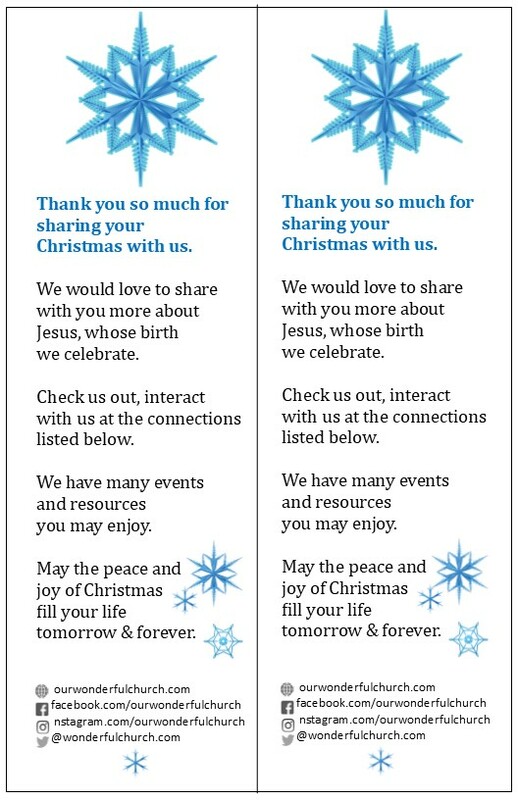 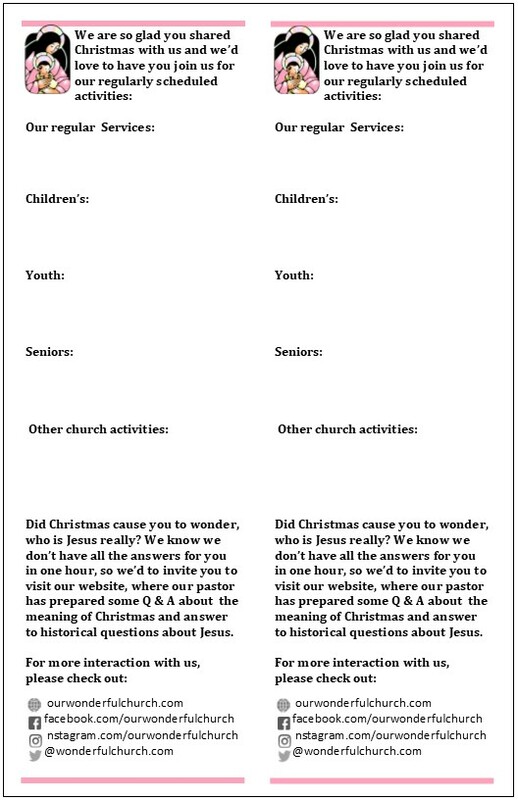 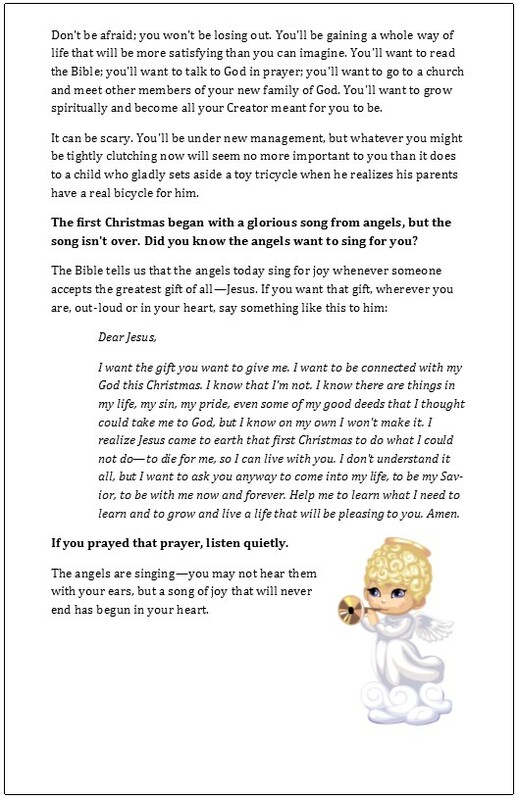 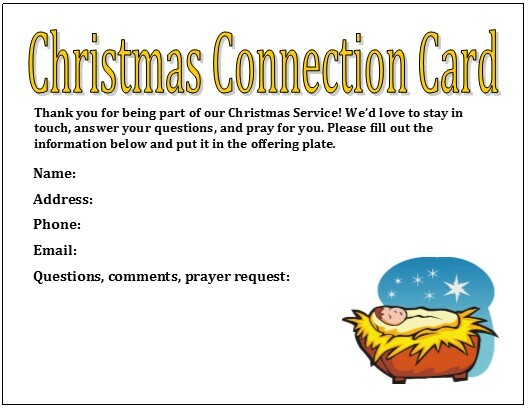 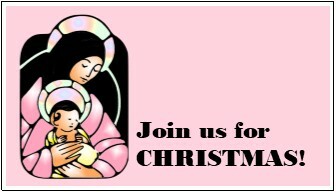 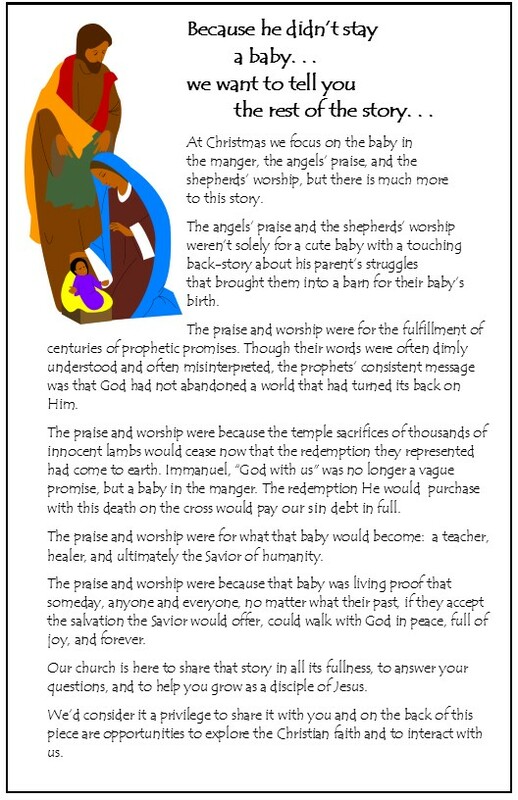 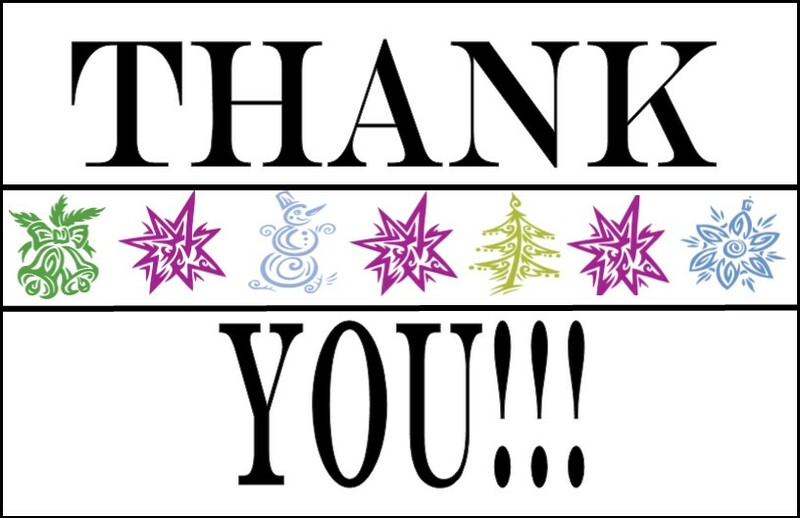 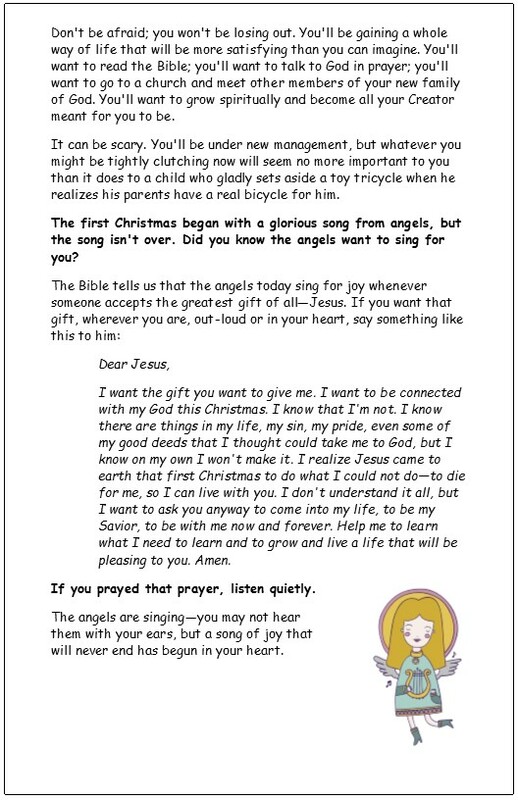 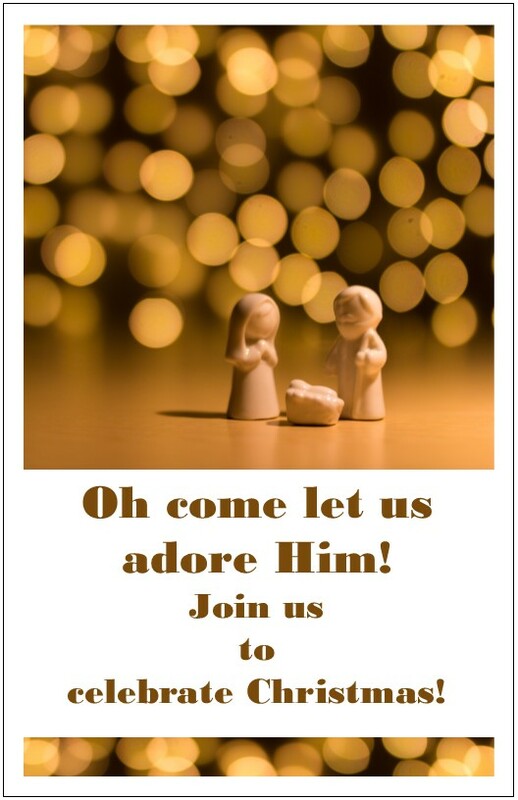 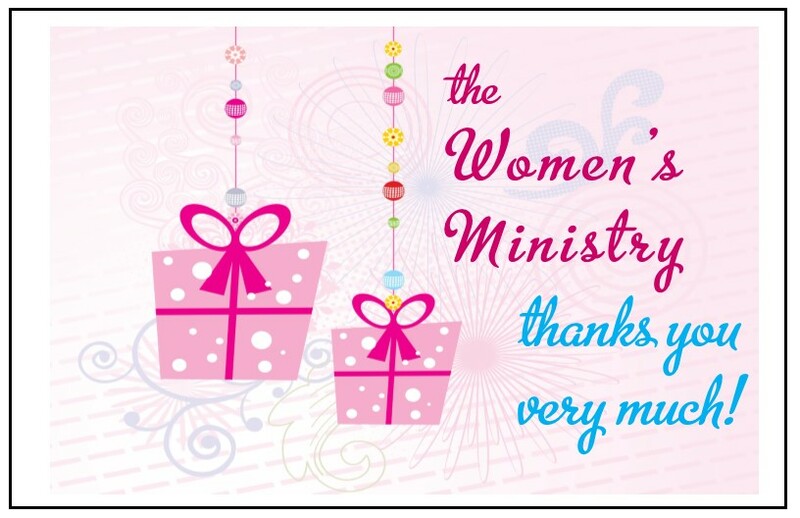 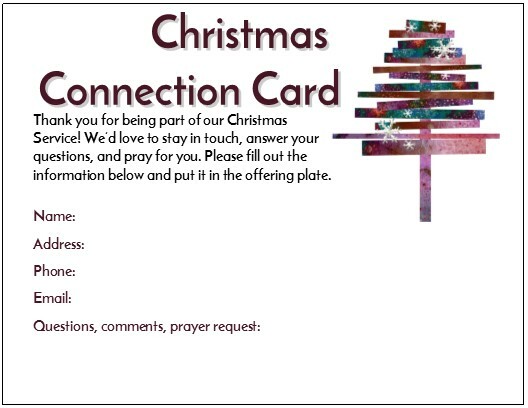 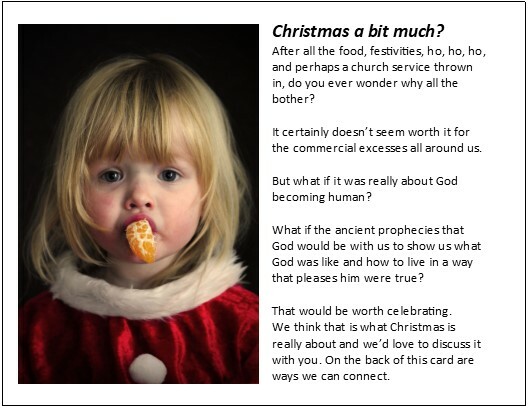 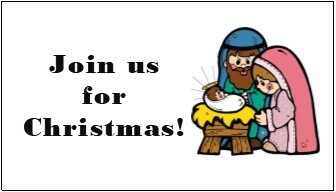 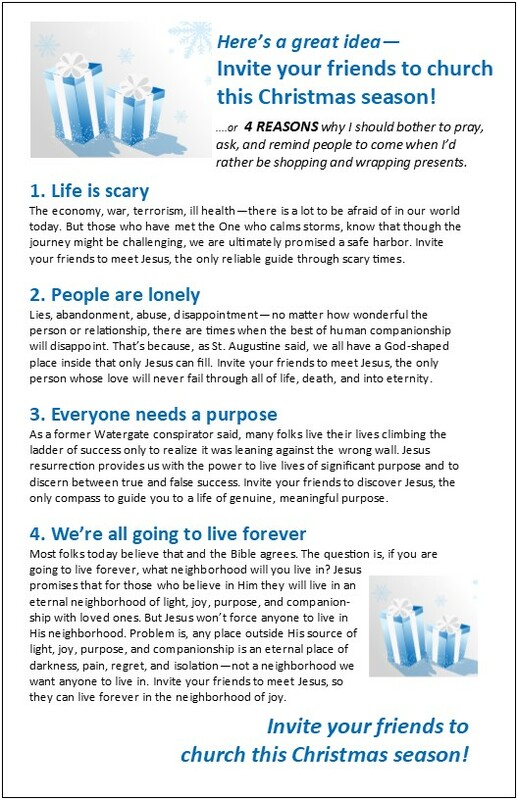 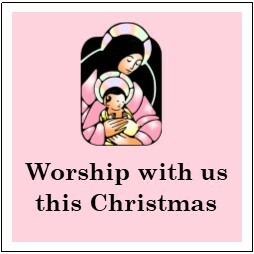 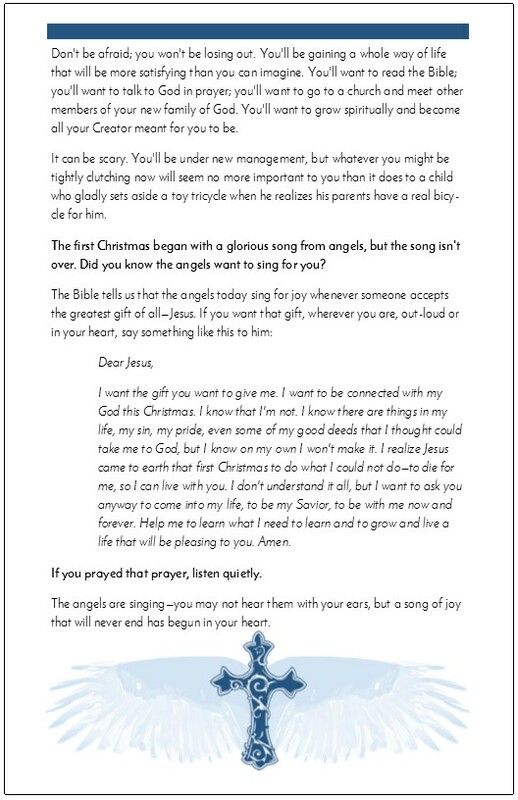 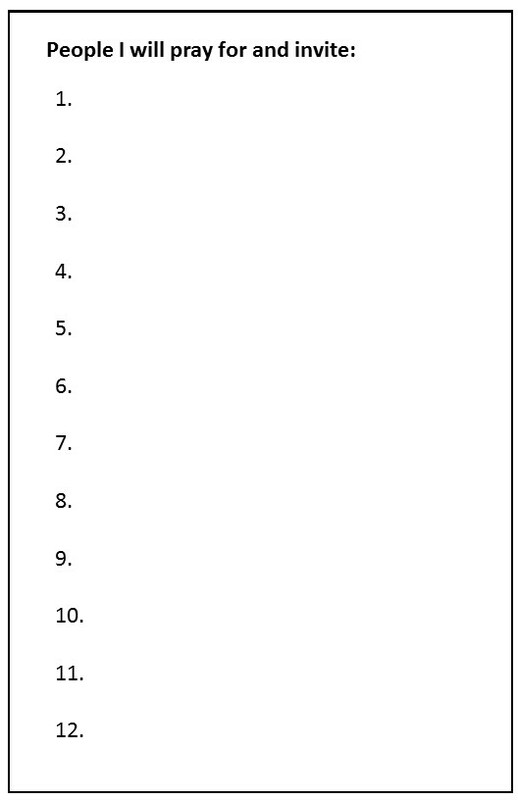 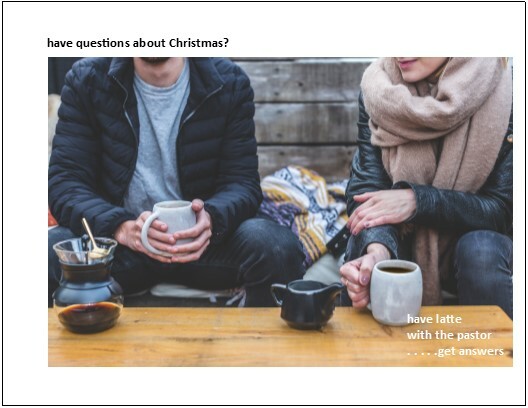 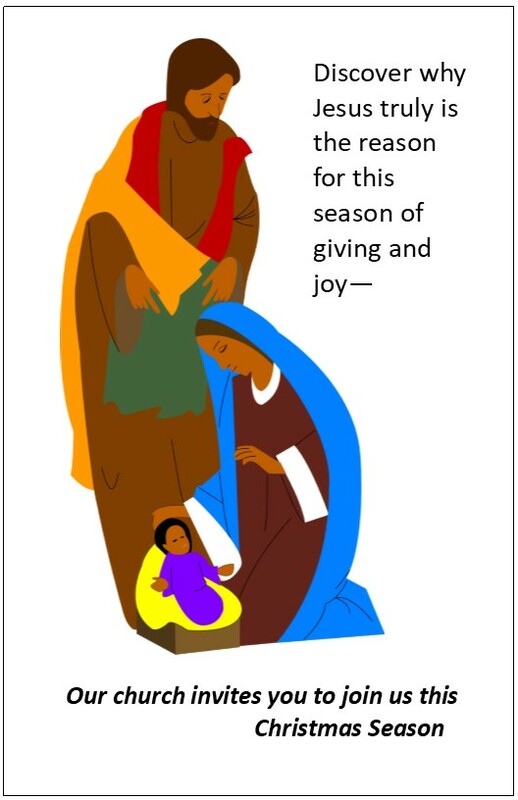 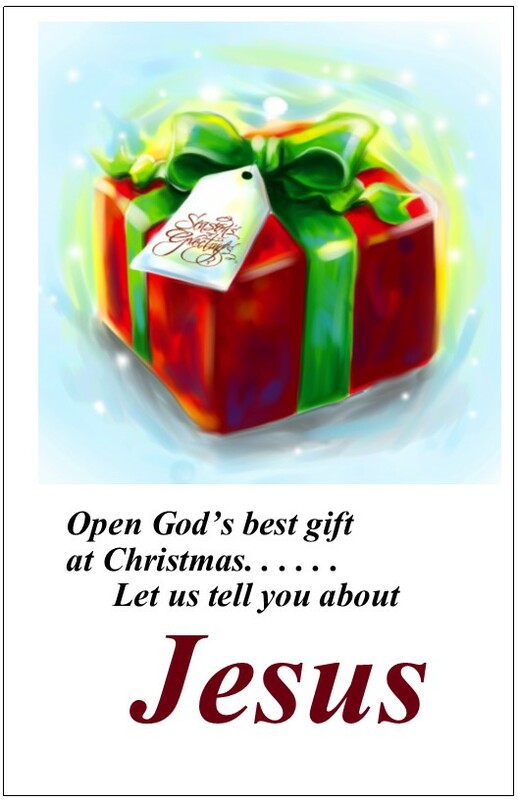 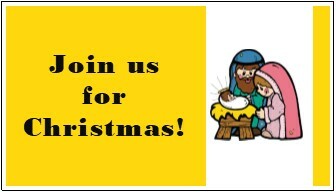 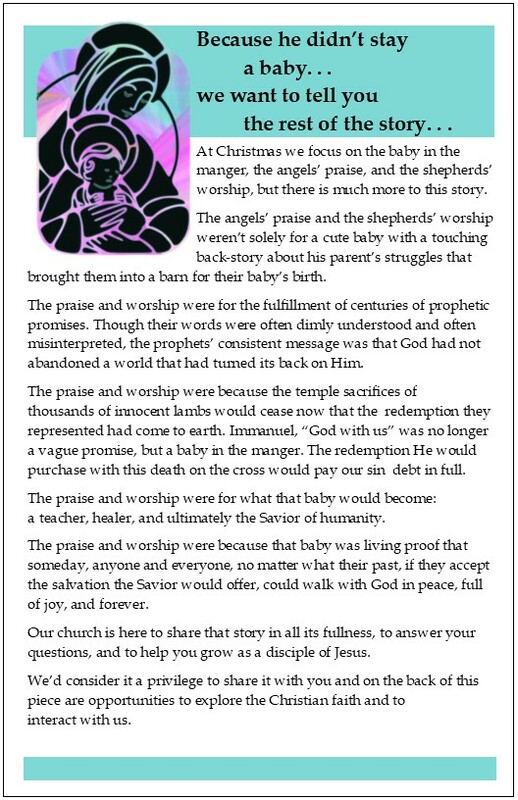 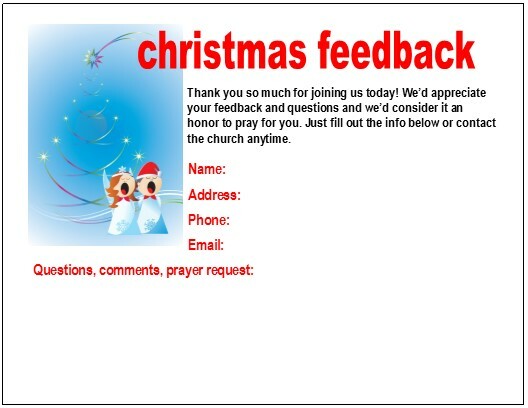 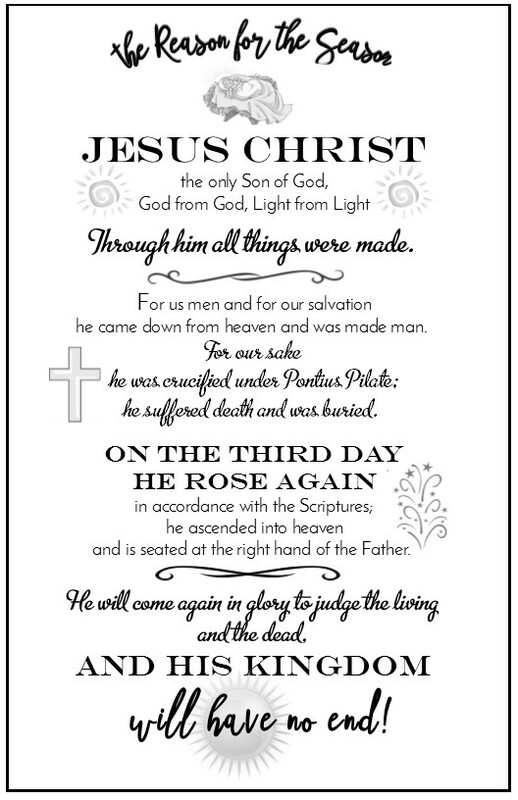 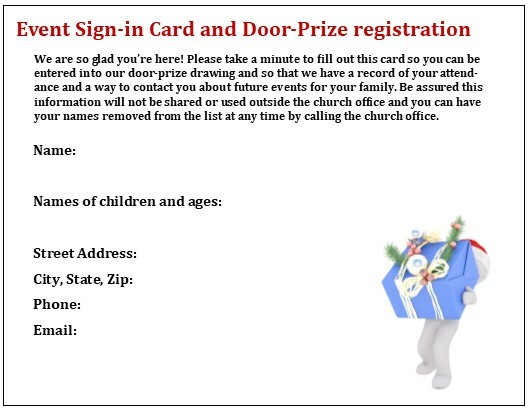 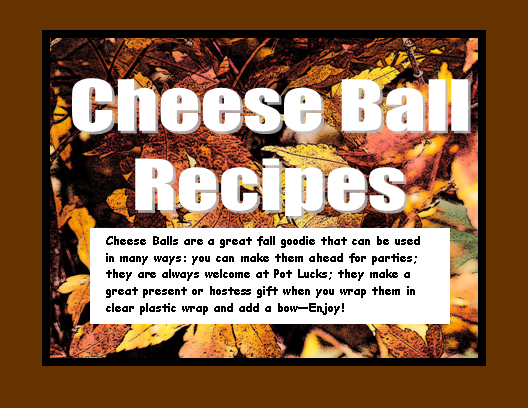 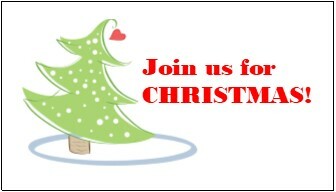 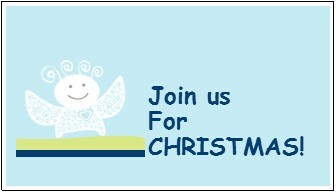 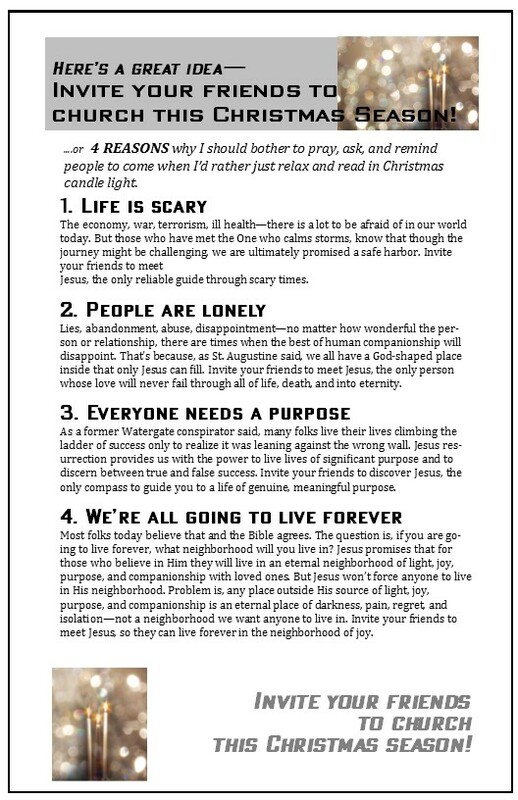 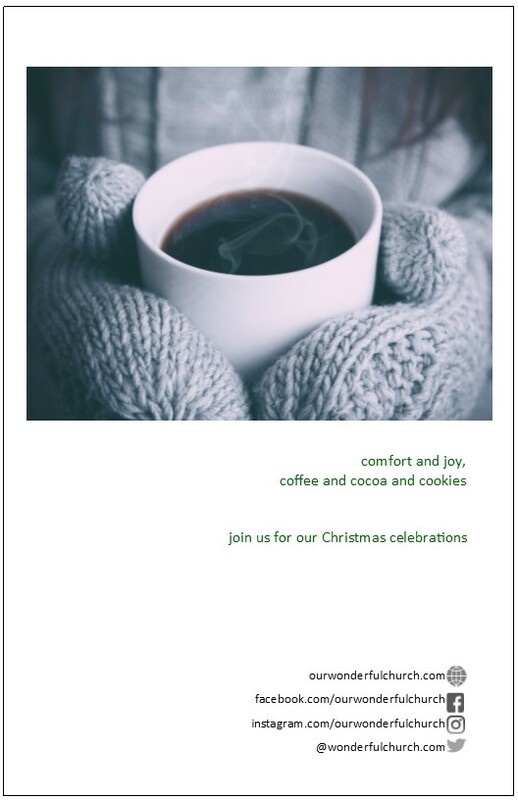 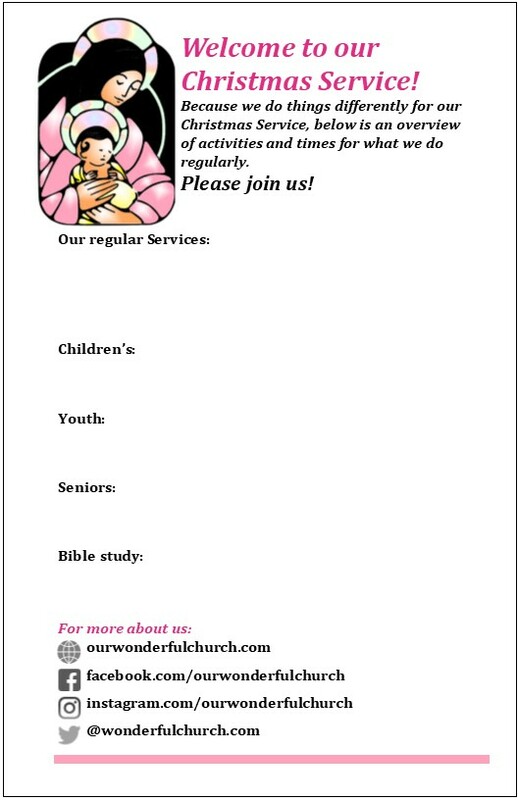 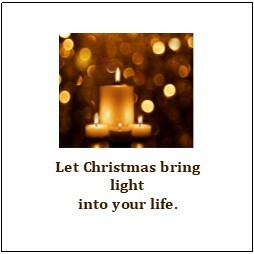 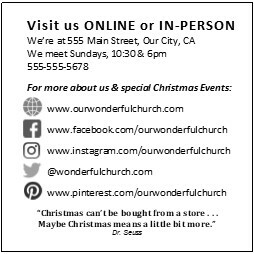 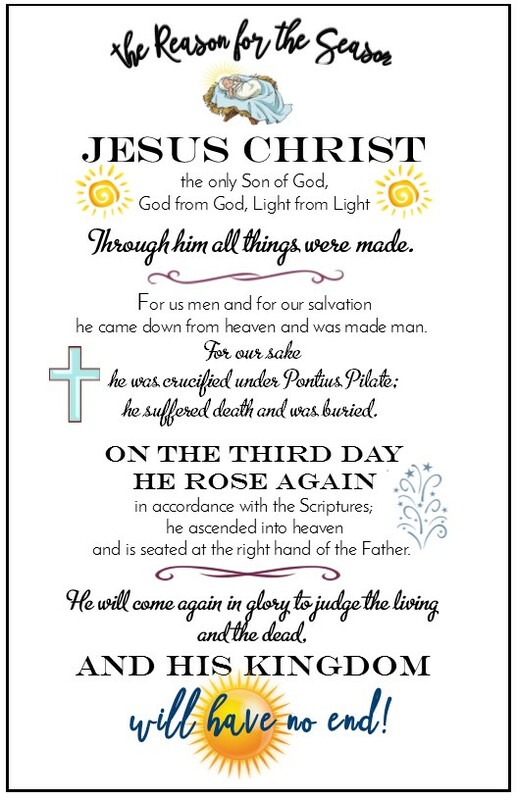 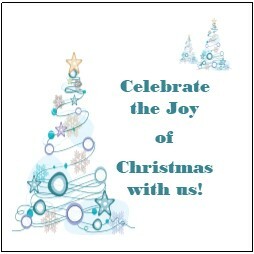 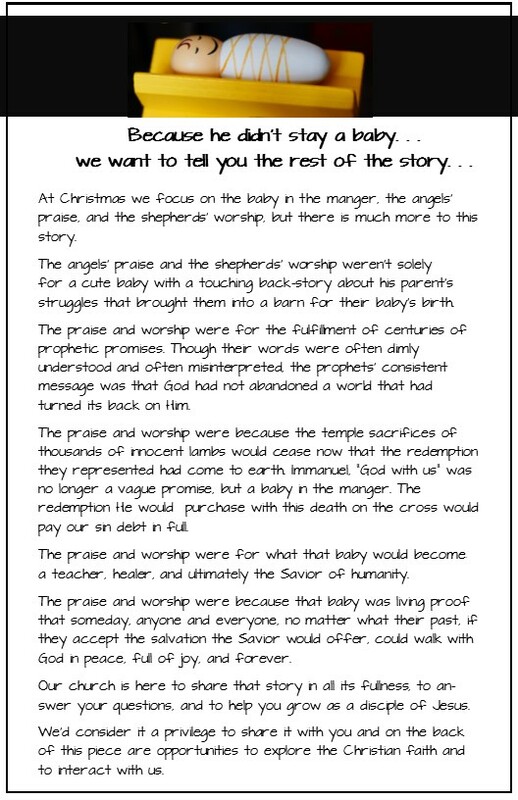 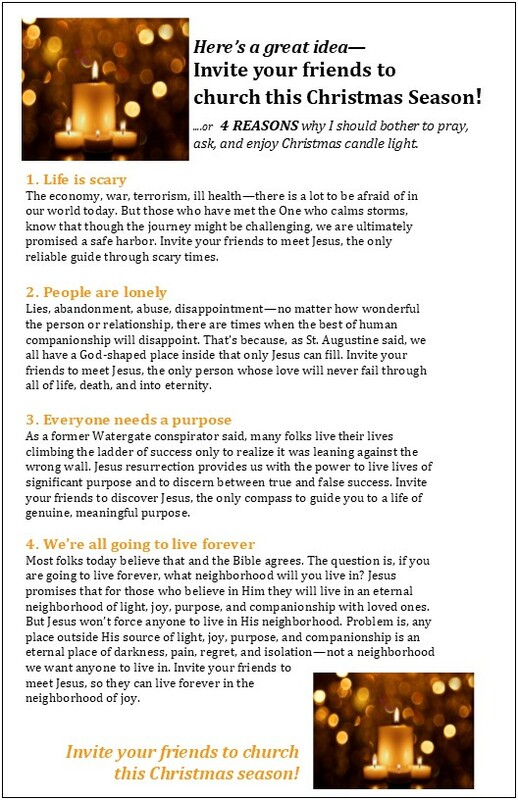 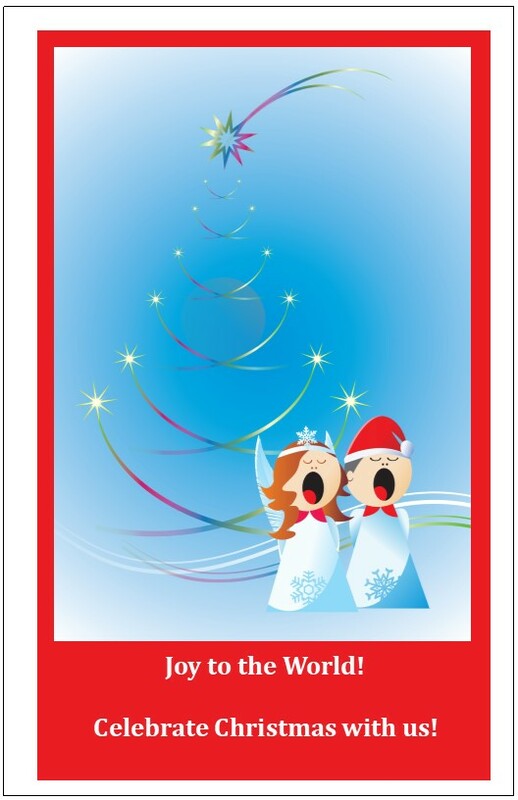 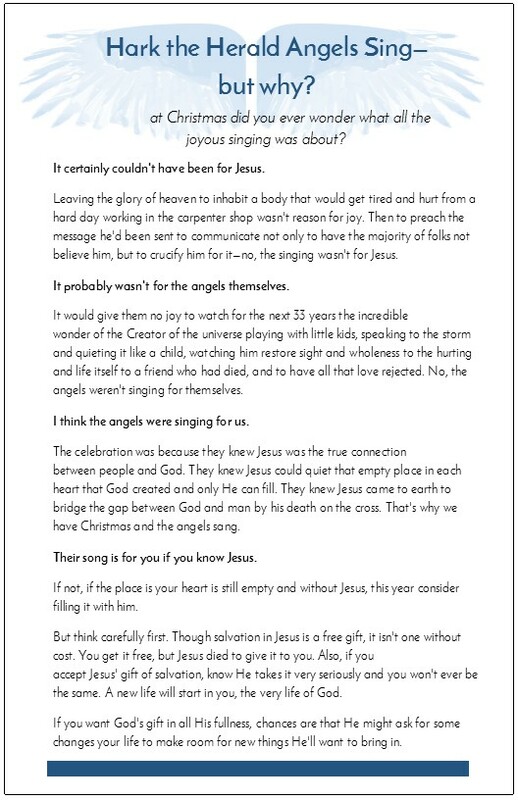 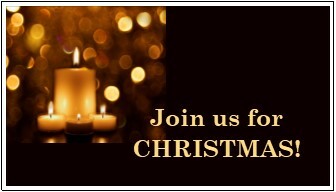 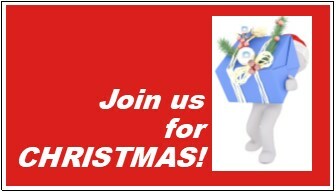 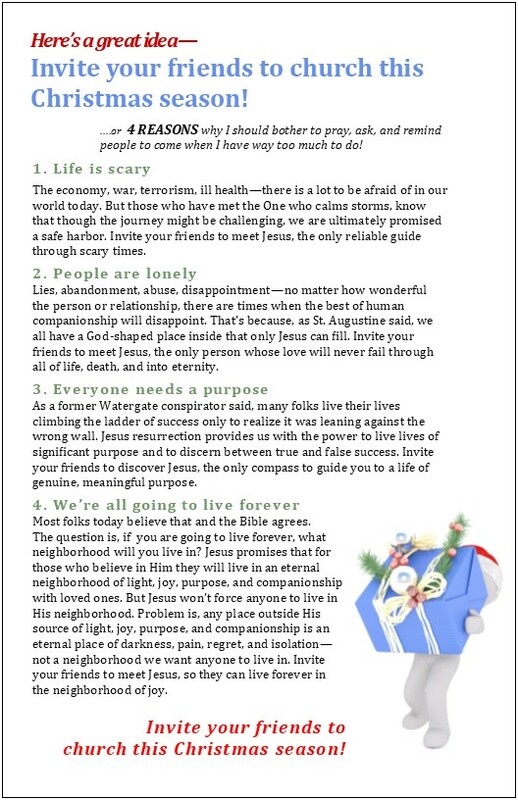 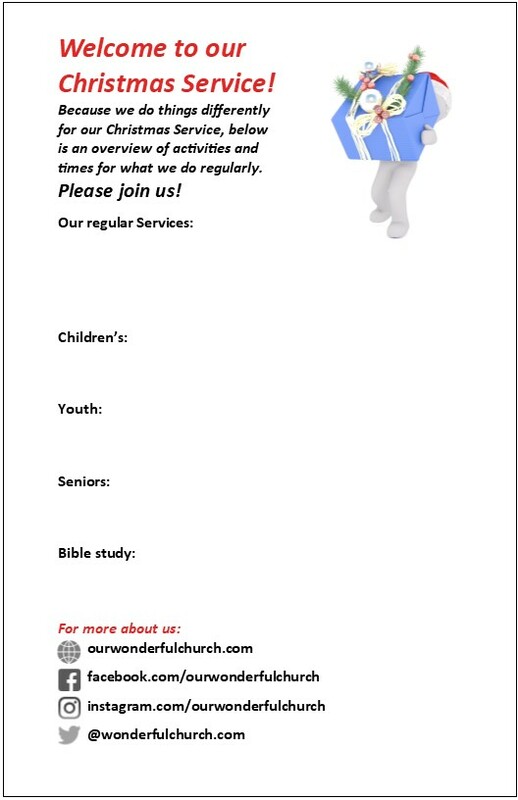 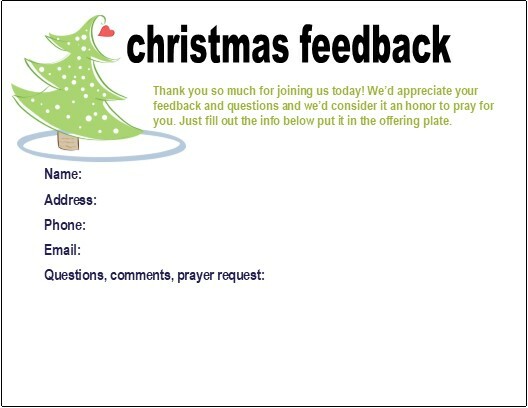 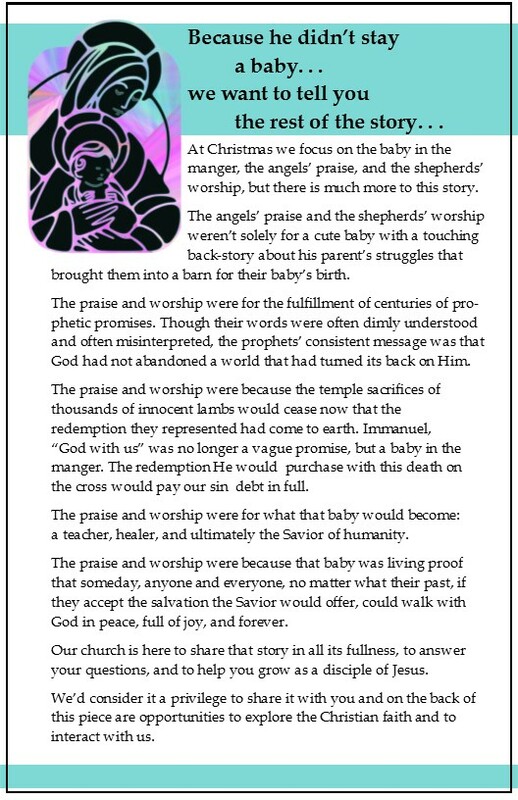 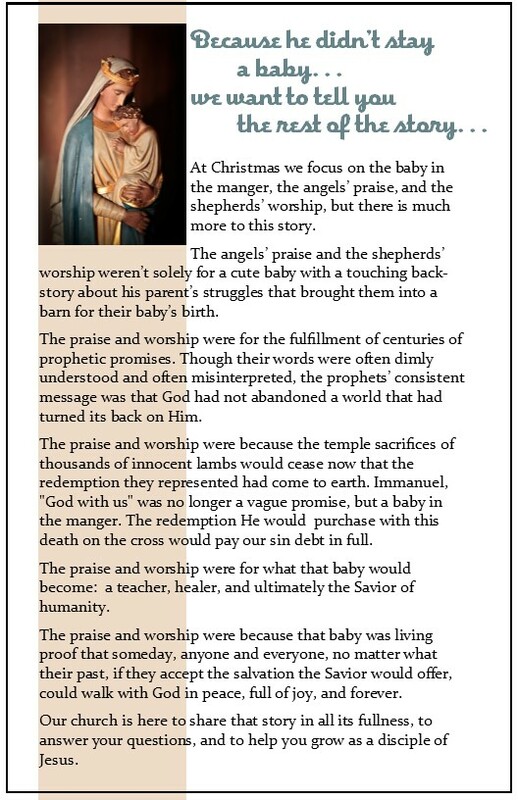 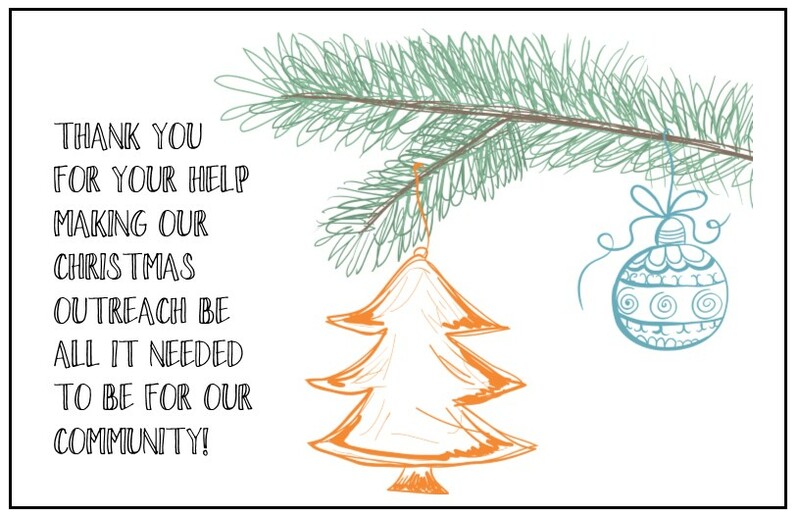 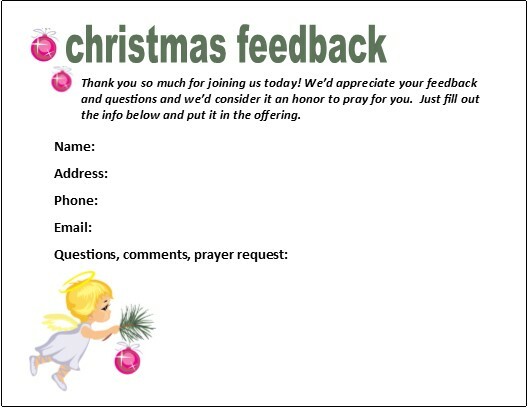 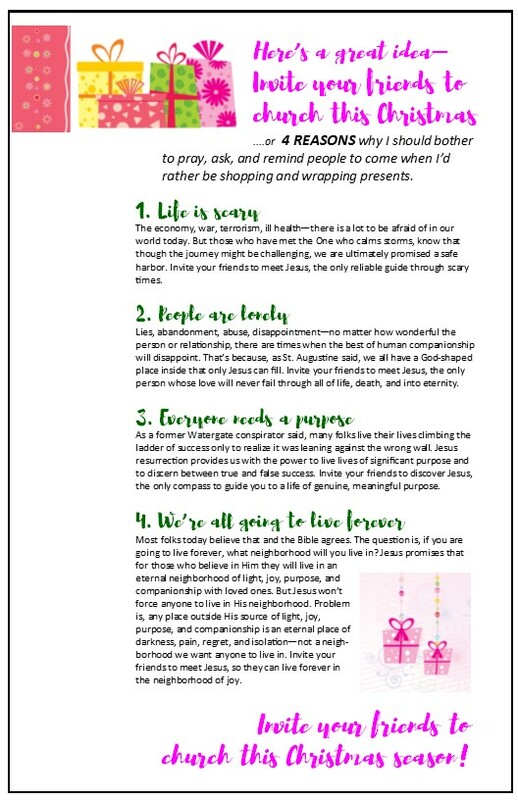 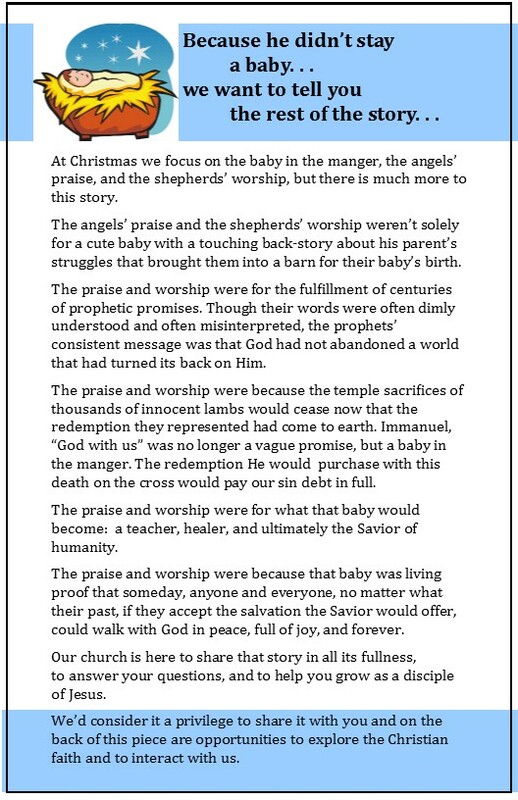 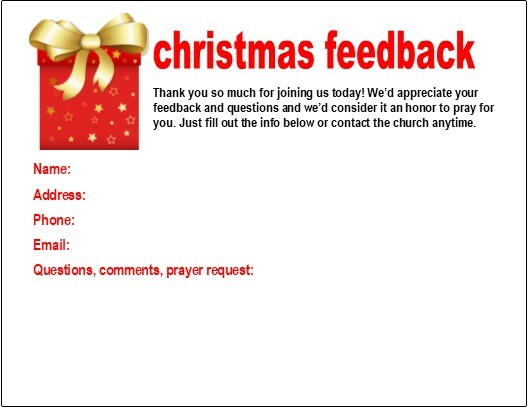 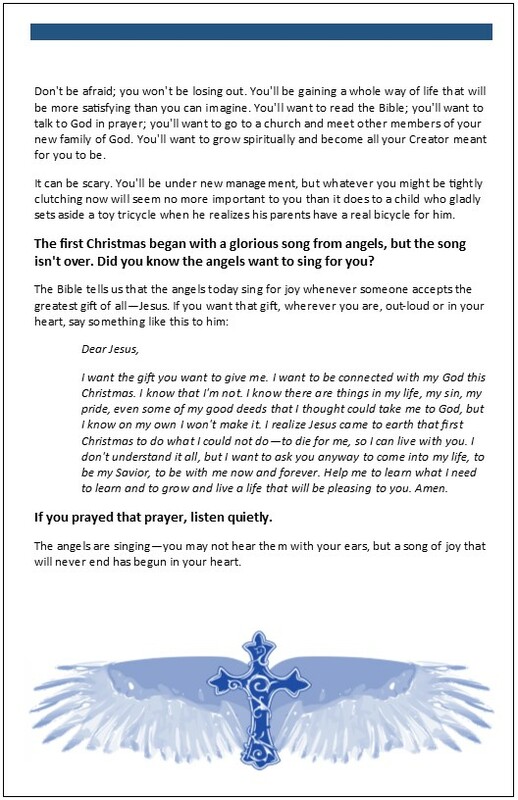 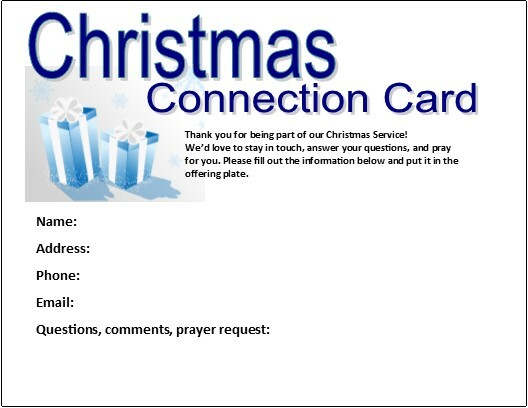 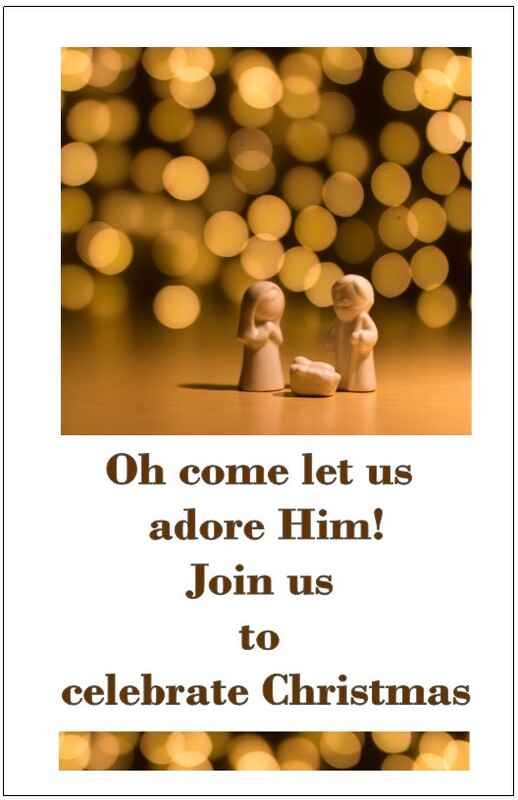 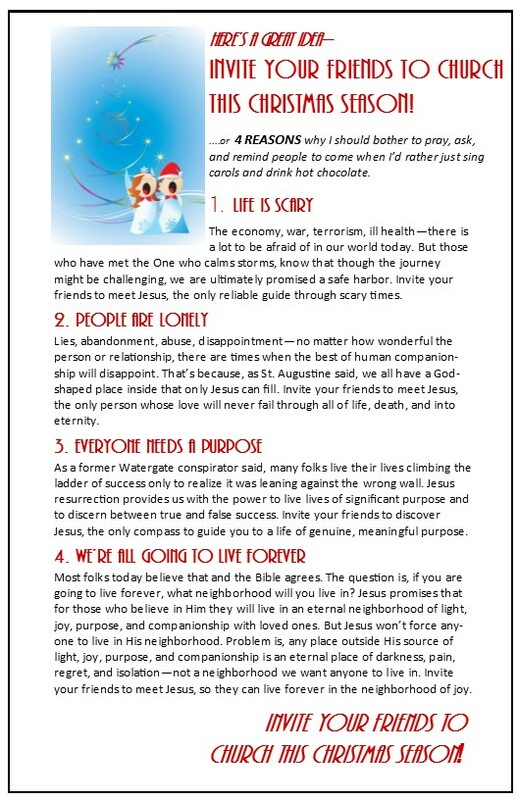 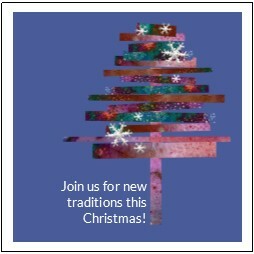 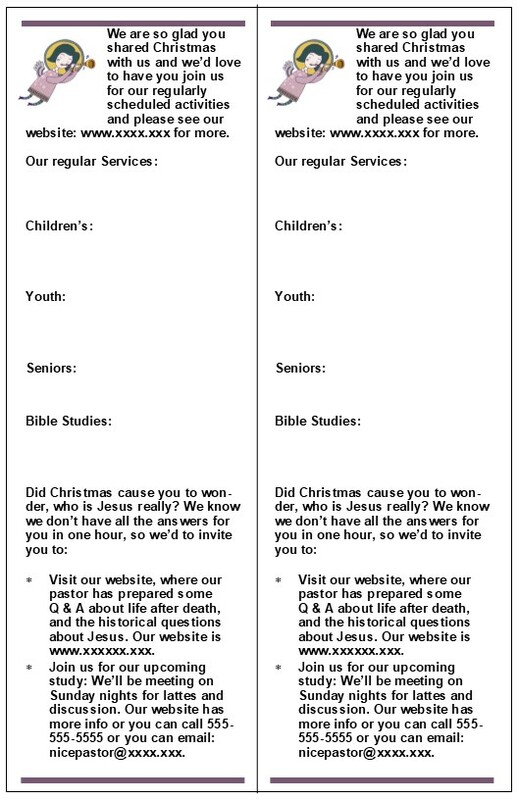 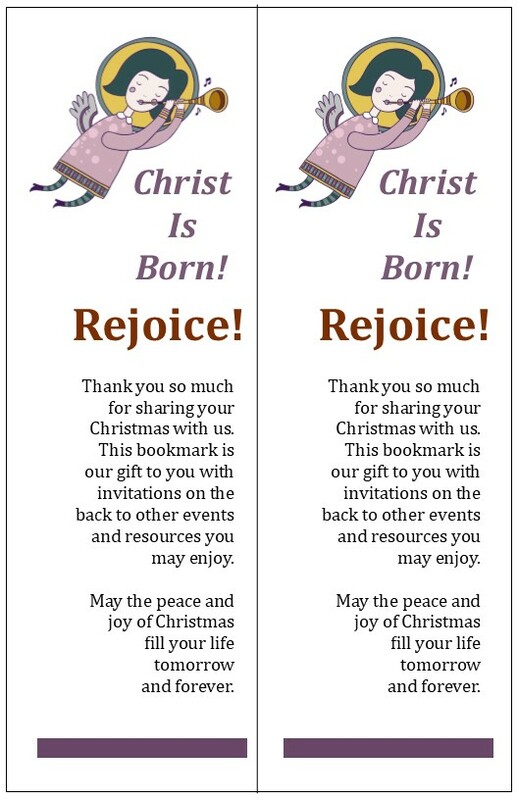 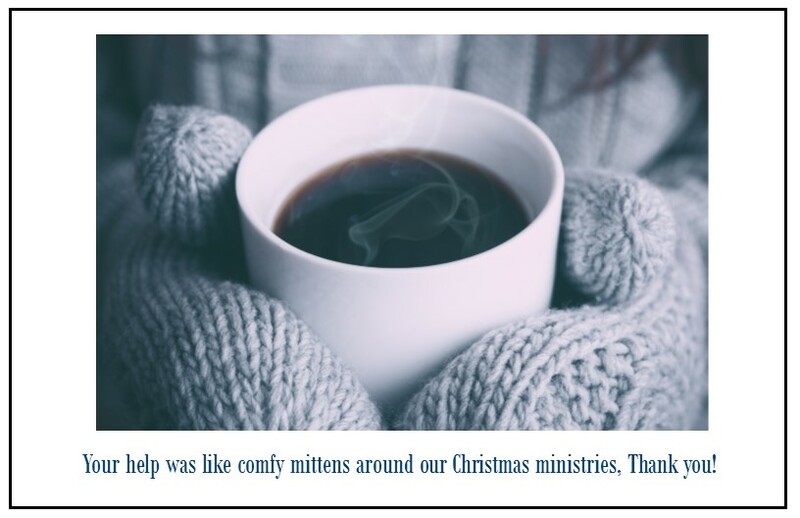 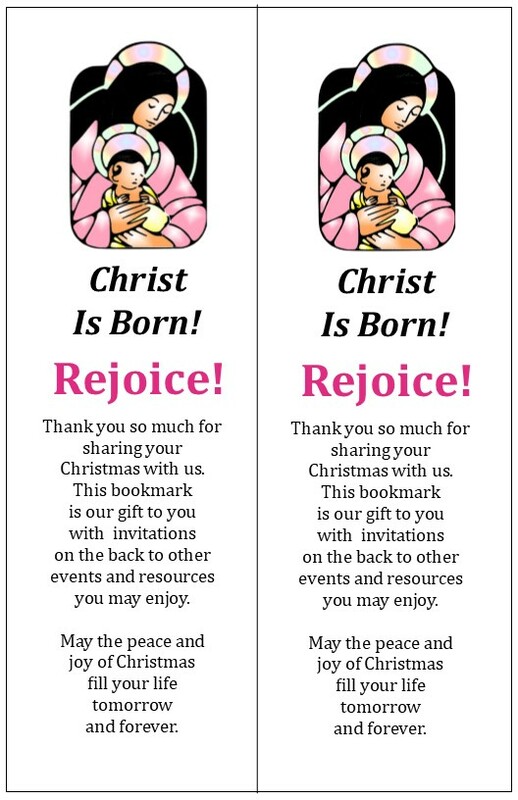 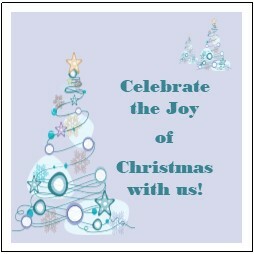 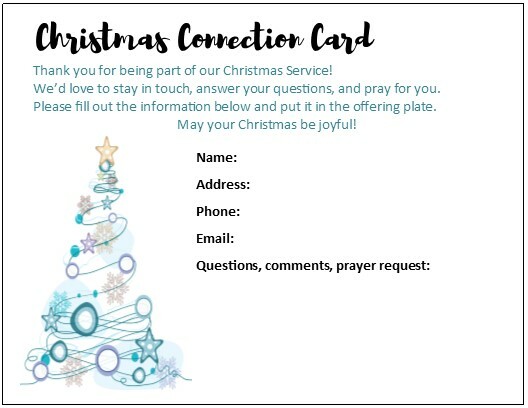 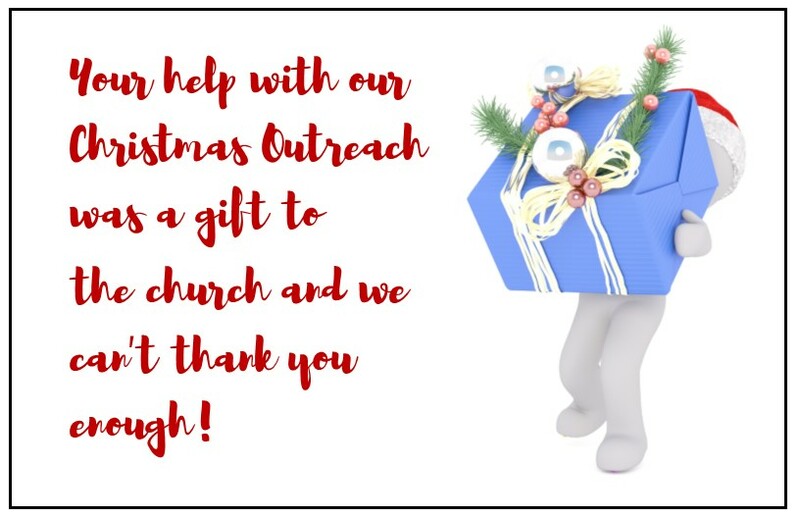 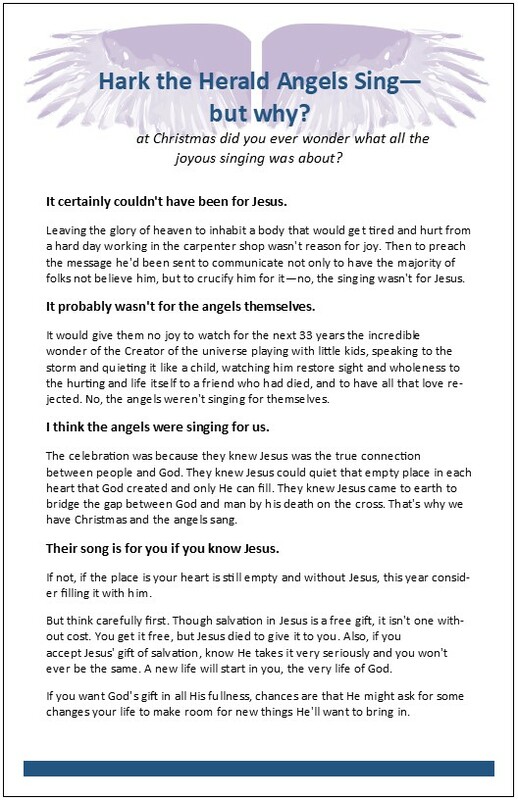 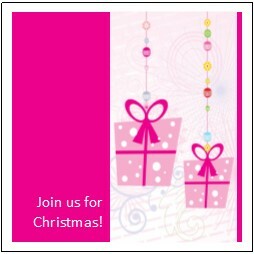 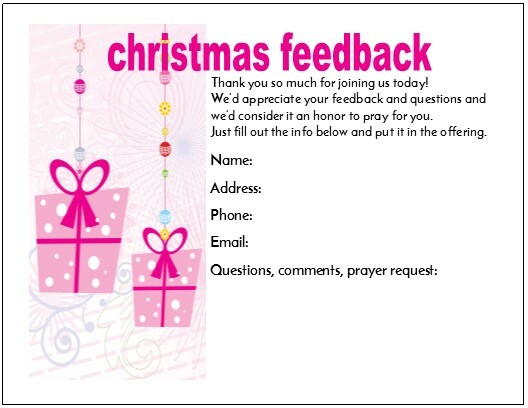 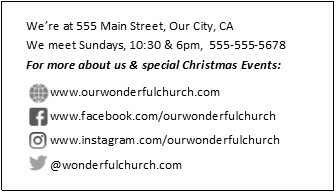 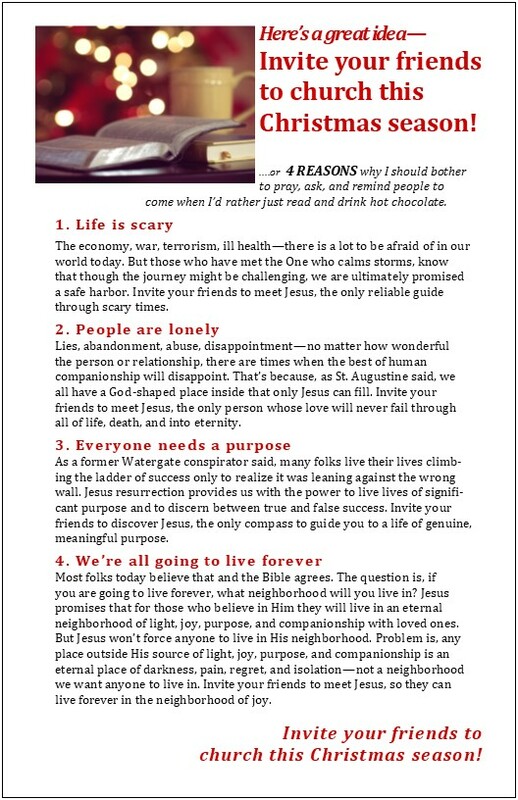 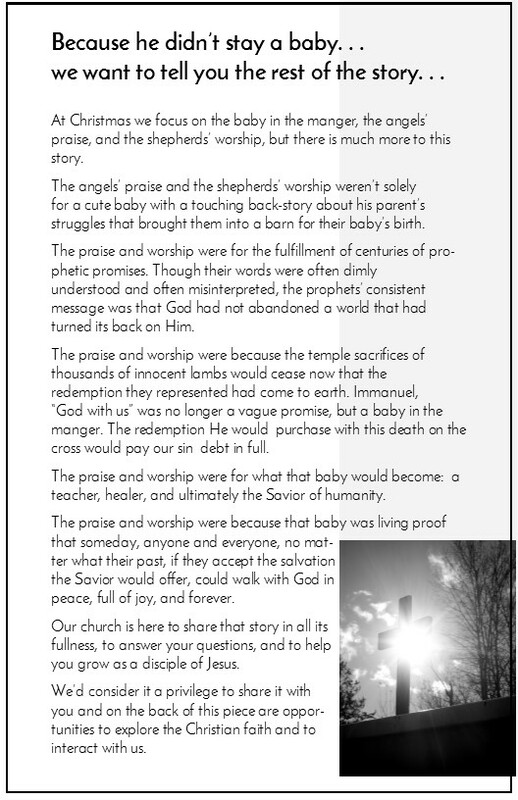 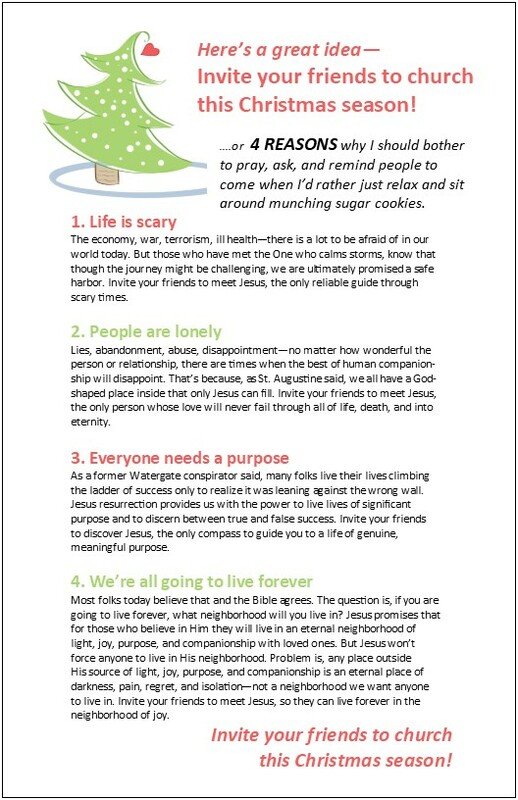 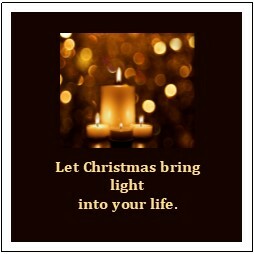 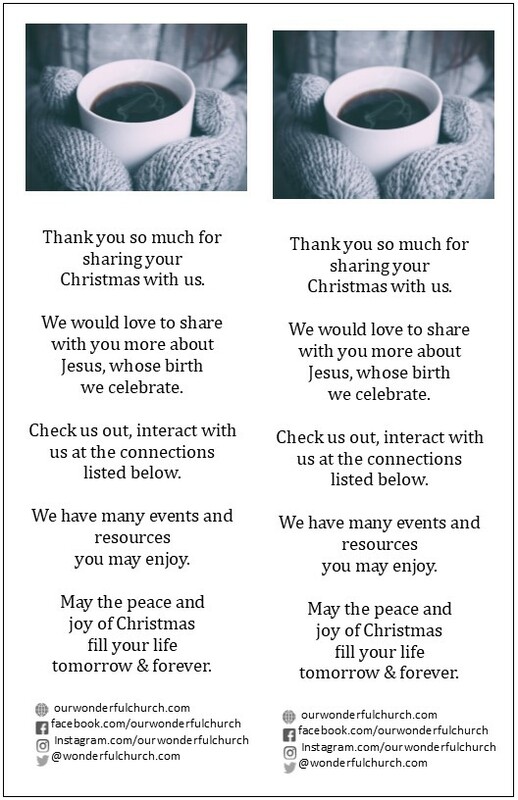 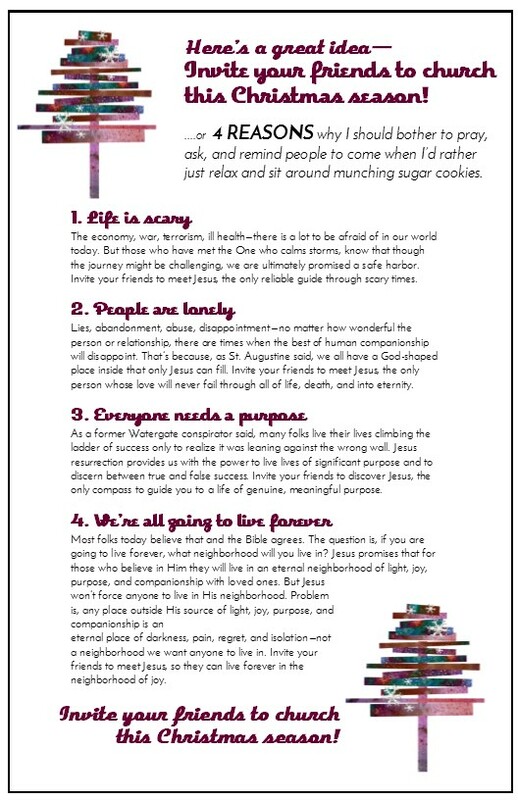 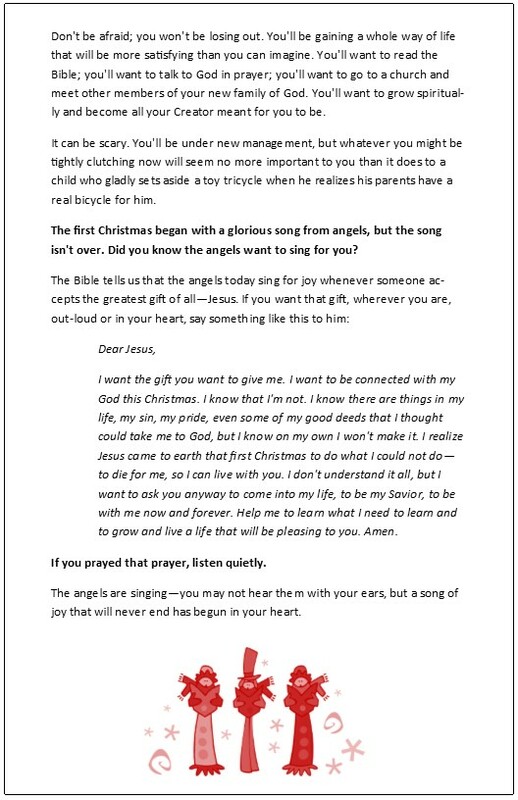 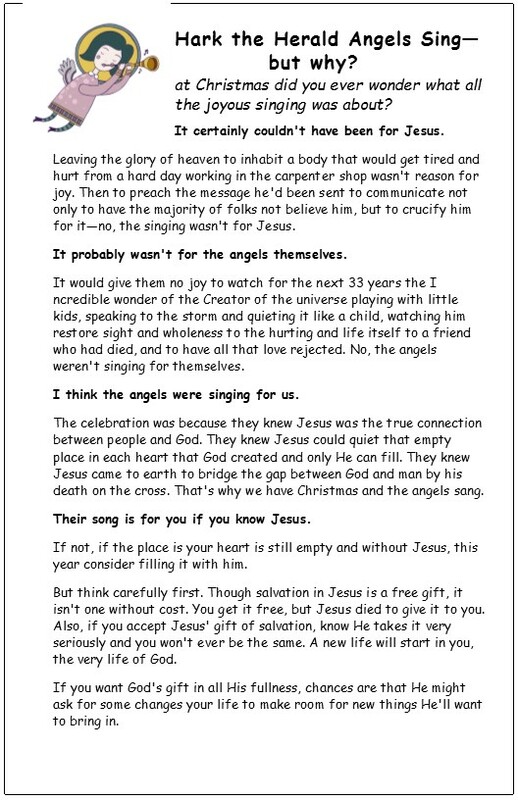 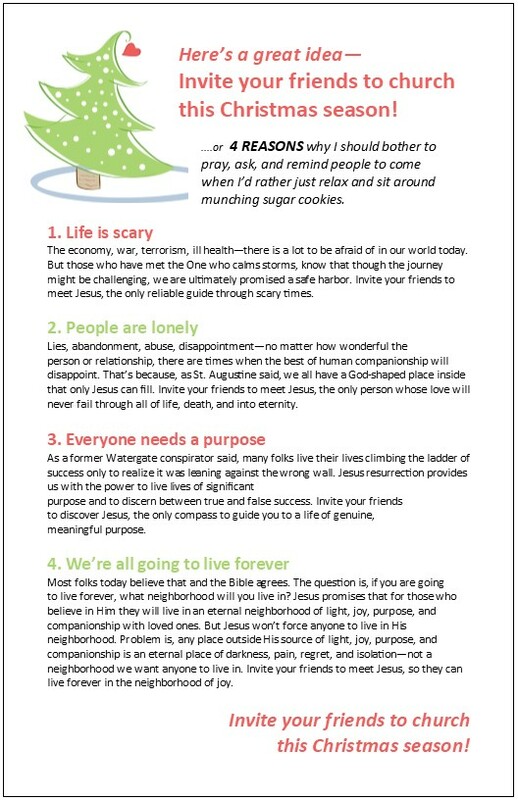 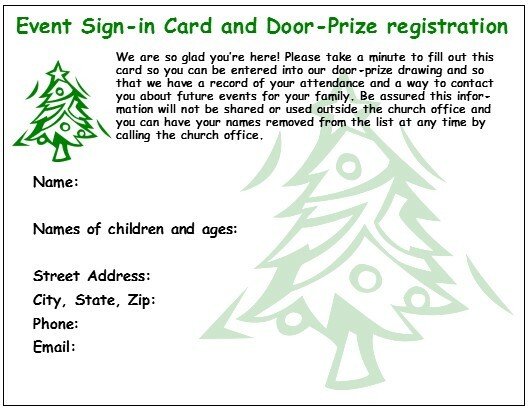 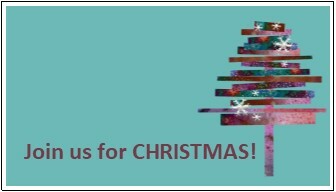 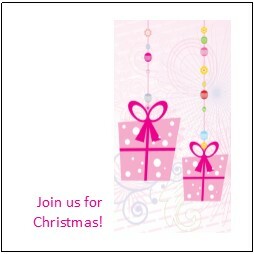 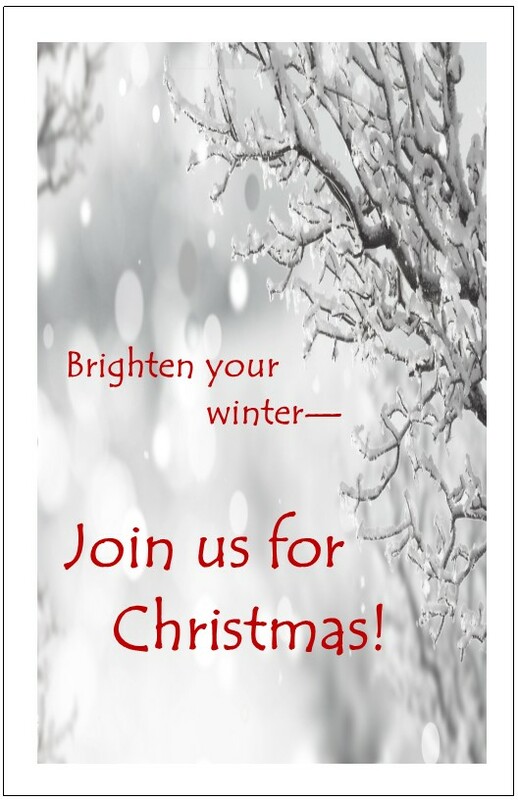 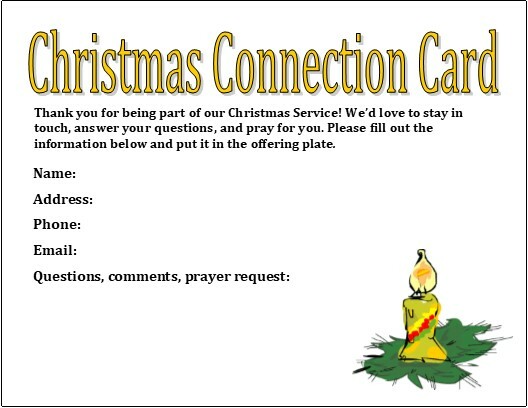 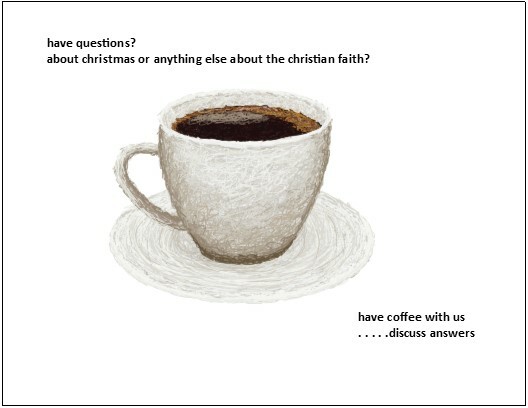 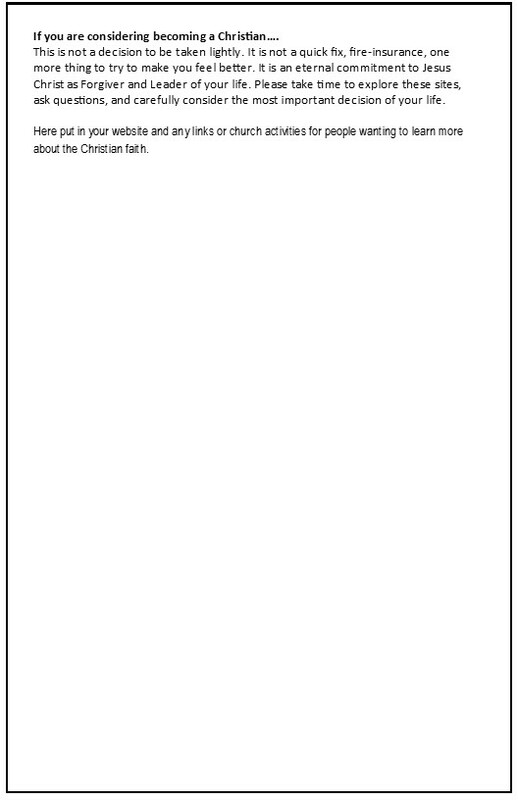 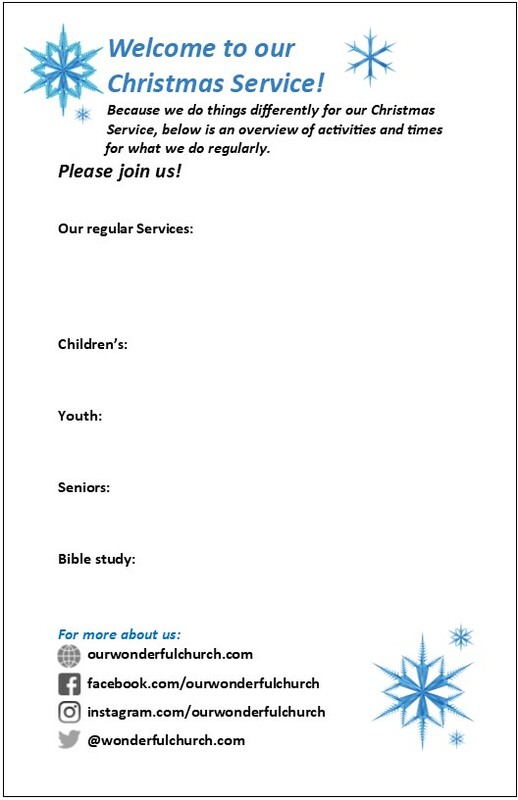 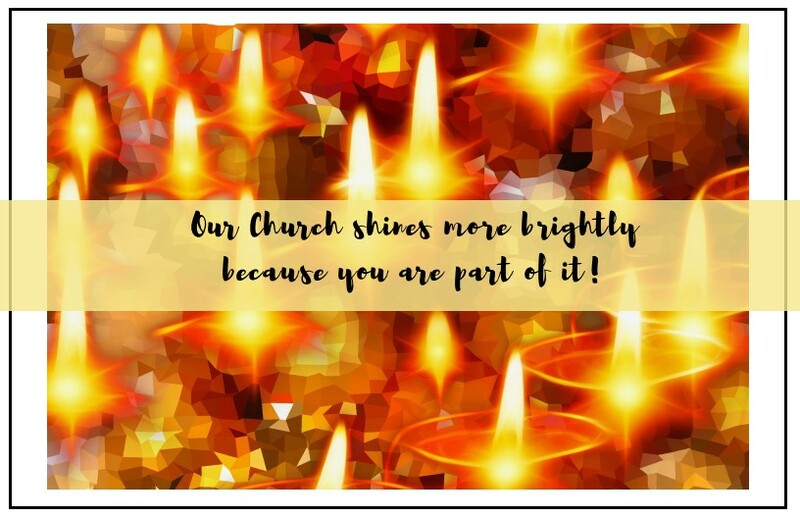 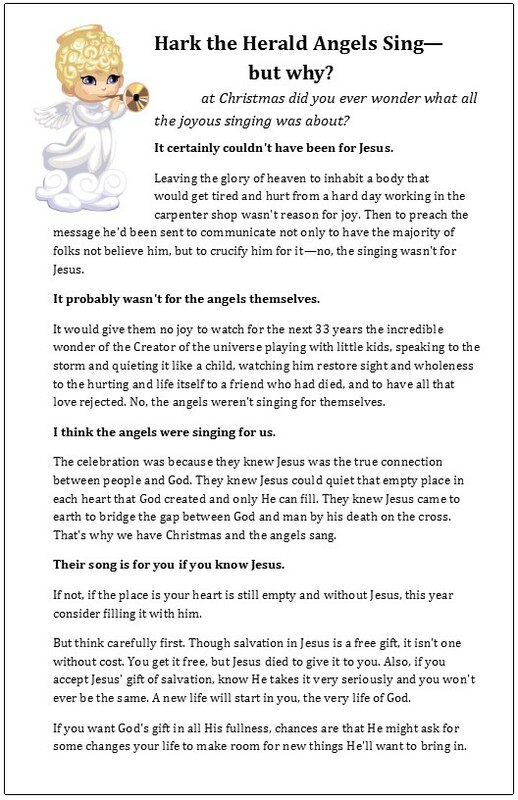 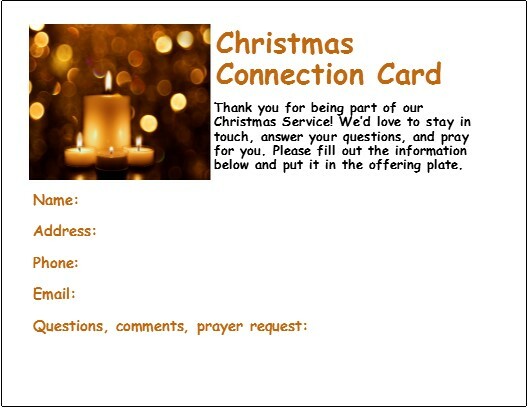 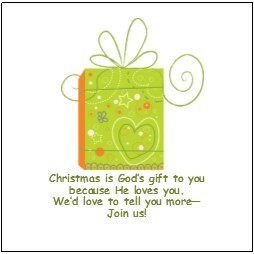 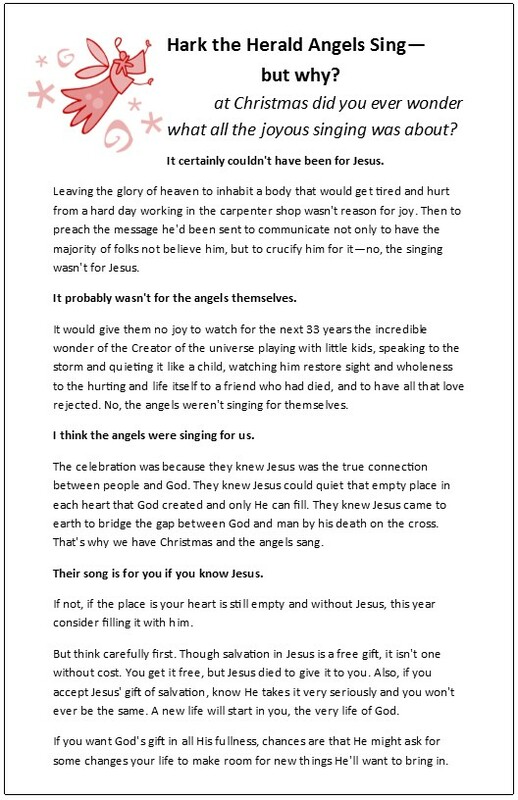 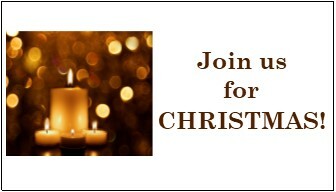 FREE Christmas Templates for outreach, congregational motivation, evangelistic Christmas letter and more! 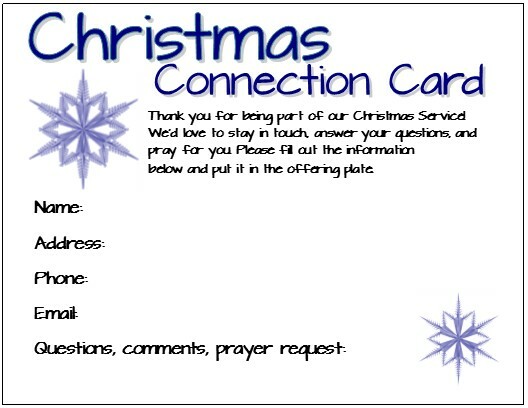 Note: these are not Connection Cards, which are below. 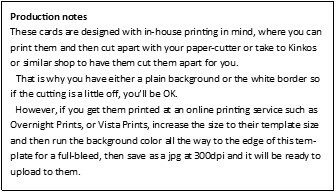 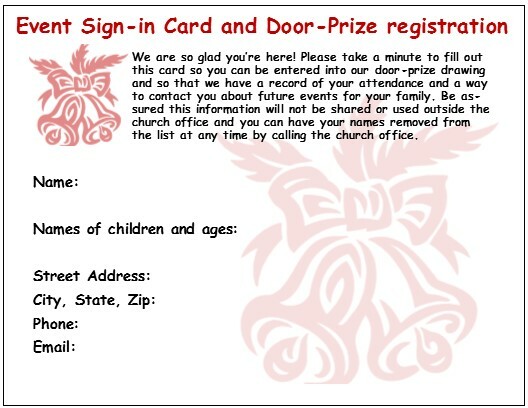 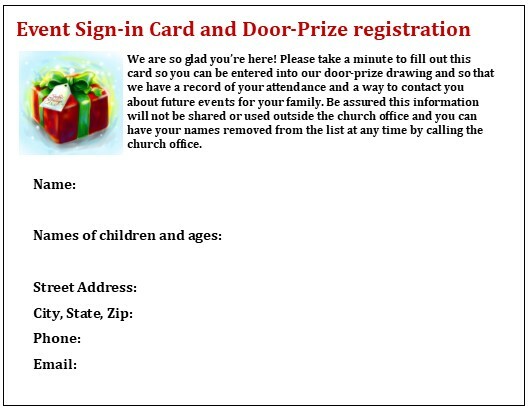 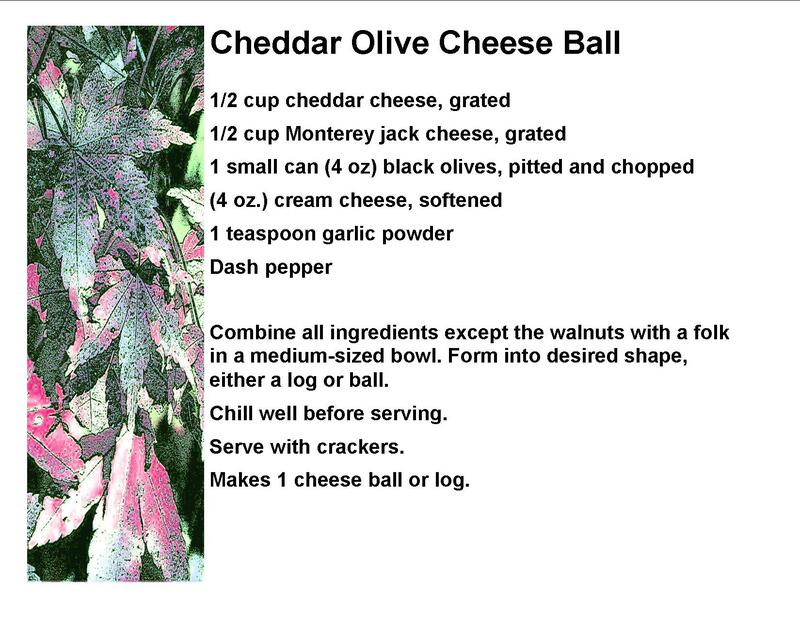 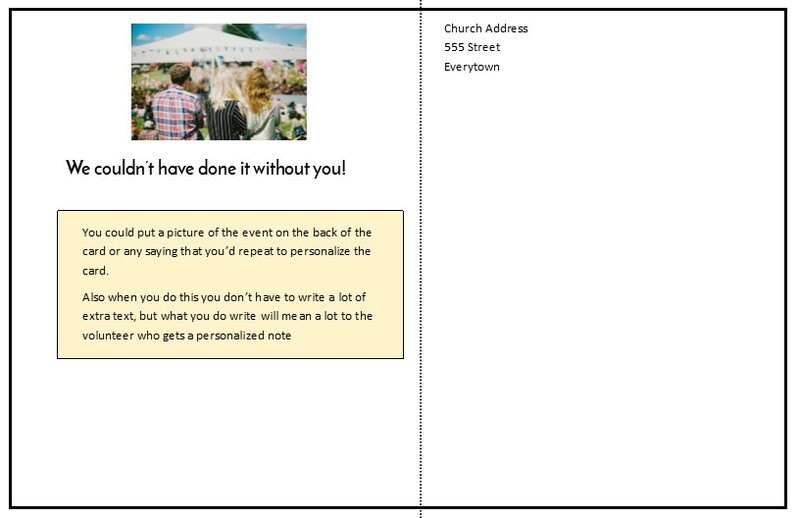 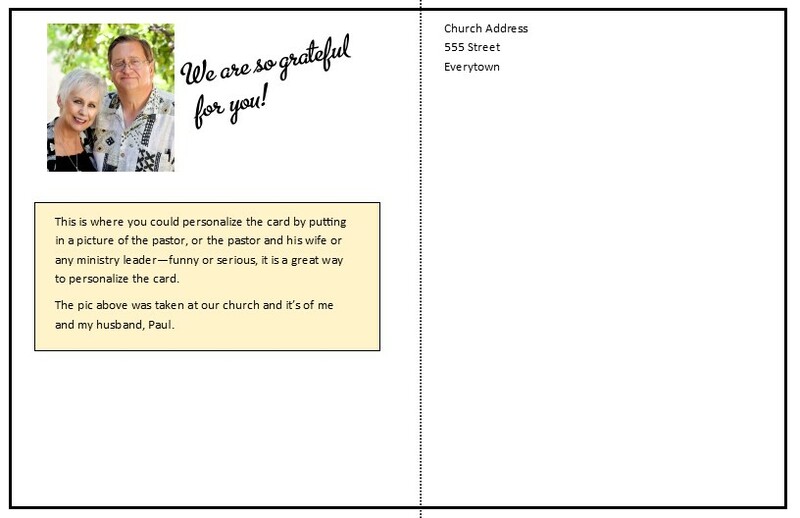 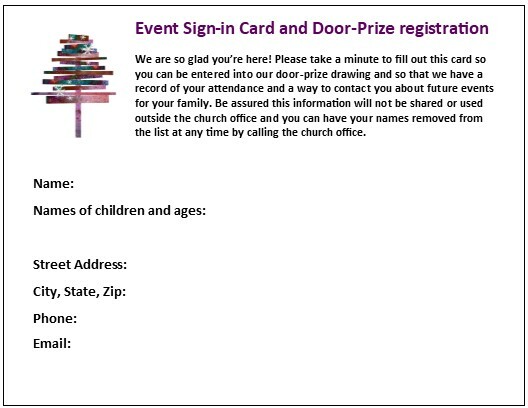 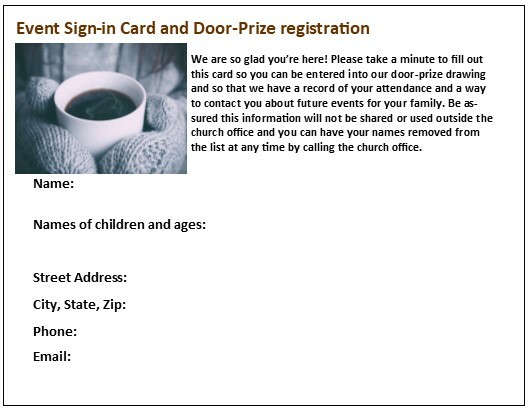 These are cards people can fill out for a drawing and you can get their contact information at a more informal event.